This book is an EPIC read. It has all the feels and will leave your jaw on the floor to the very last page. 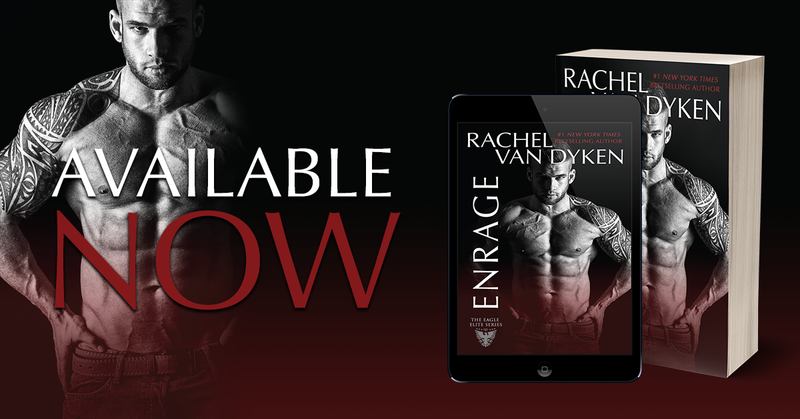 Rachel has outdid herself with Enrage. With every book in the series, I get sucked down the rabbit hole. Buckle your seat belts ladies, Enrage is going to take you on quite the ride. Dante is AMAZING!!! I love the connection between him and El. The more he pushes, the more she pushes back. He thinks he is not good enough for her, but El thinks he should let her decide on that. When push comes to shove and El needs protection, who will be the one to protect her? Dante? Someone else the family sees fit? Will Dante be able to open his heart to El? 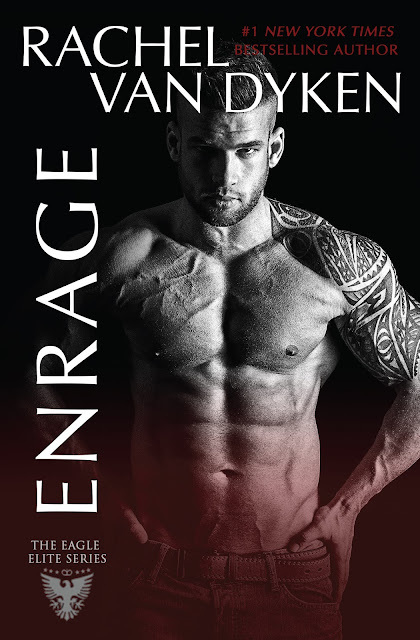 Enrage has all the feels. Hurry up and ONE CLICK it while it is ONLY 99 cents !!! 10 Star Review. Rachel hit this one out of the park. I will be re-reading this one again very soon. I NEVER want this series to end.